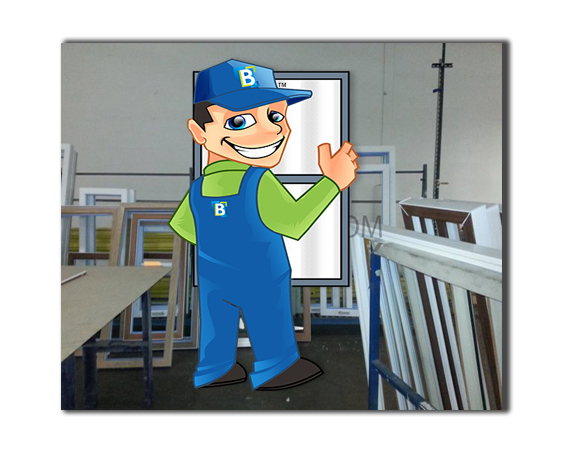 A new set of Climate replacement windows or repairs will give your household a fresh new look for many years to come. 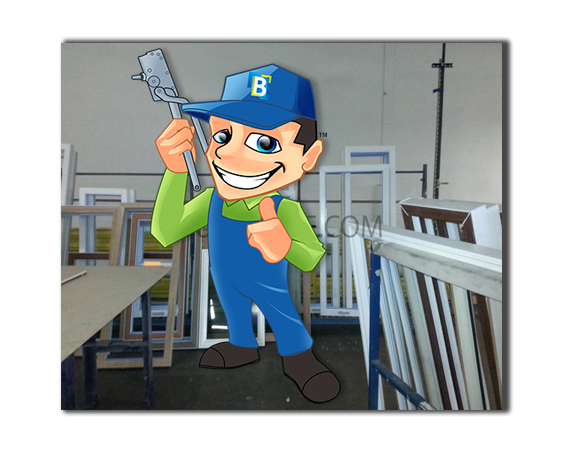 Deciding on a window screen project in Chicago involving repair or replacement of new screens? Let us assist you with the process. At Climate Window Repair we can produce any size custom glass to your measurements such as tempered or flat. 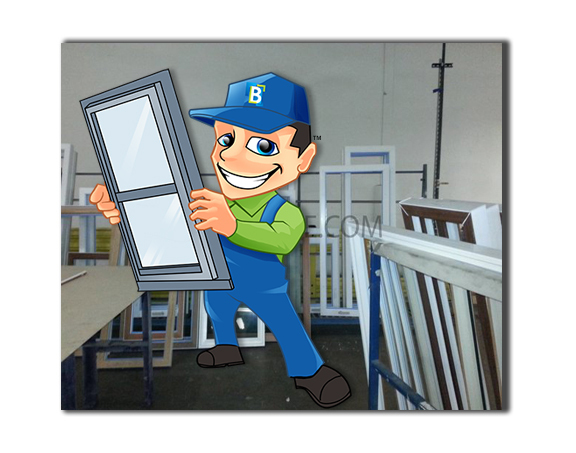 Need window repair parts? We have an large variety of balancers, tilt latches, pivot bars and casement operators. Use our easy to use request service form to assess the repairs required. 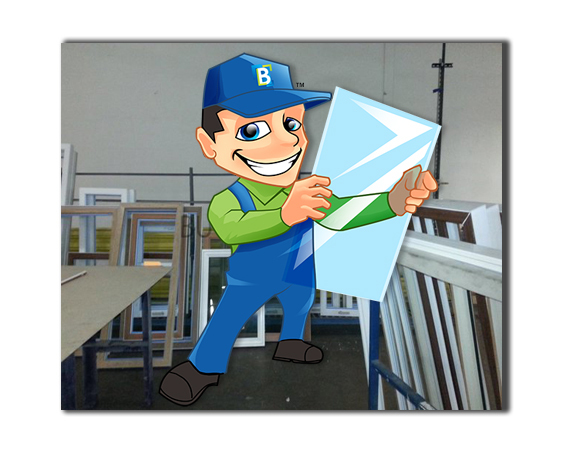 We offer free window part identification services just text in quality pictures. 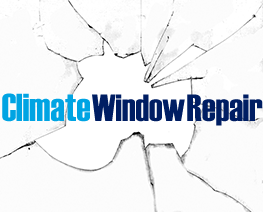 Climate Window Repair offers many different products and services such as glass and window repair, window hardware, patio screen doors, glass replacement, window parts and patio door hardware. Contact us today for a quote on your project, we handle jobs both big and small. 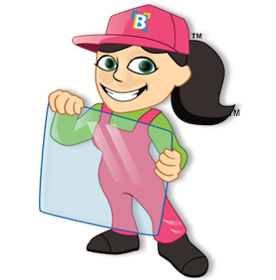 If you need 24 hour emergency glass replacement please call us at 708-343-8800 or Click Here.